Happy hump-day everyone! We hope you’ve had a great week so far? If for any reason, you’d like to be off traveling, searching France for your perfect wedding location, then you’re in luck, as today on the blog we’re bringing a touch of Wanderlust to your Wednesday with some wonderful sites and a wedding in northern France! (try and say that 10 times fast!). 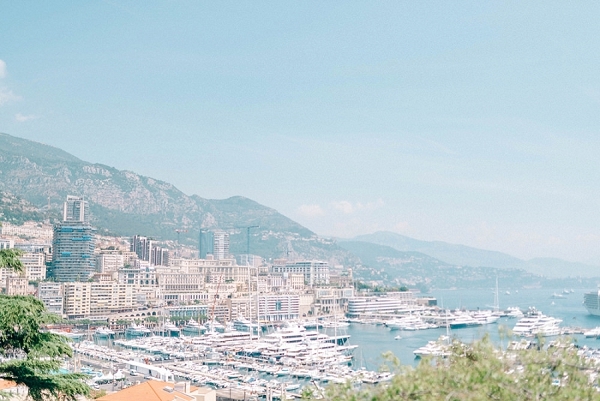 So you’re thinking of getting married in France? 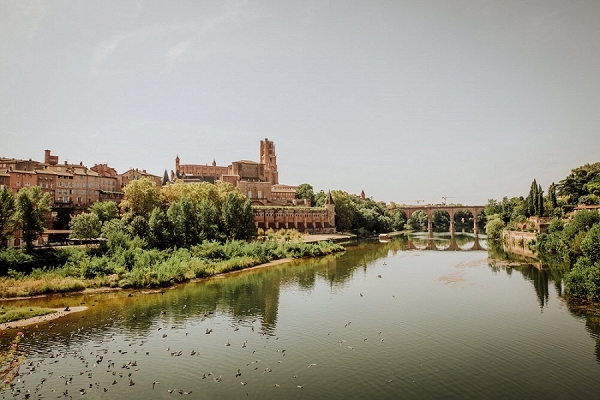 Narrowing down the perfect place to marry in France is hard enough with so many competing stunning areas, the vineyards, the chateaux, olive groves, the gorgeous coastline – but what about the often overlooked – not even on the radar – area of northern France? 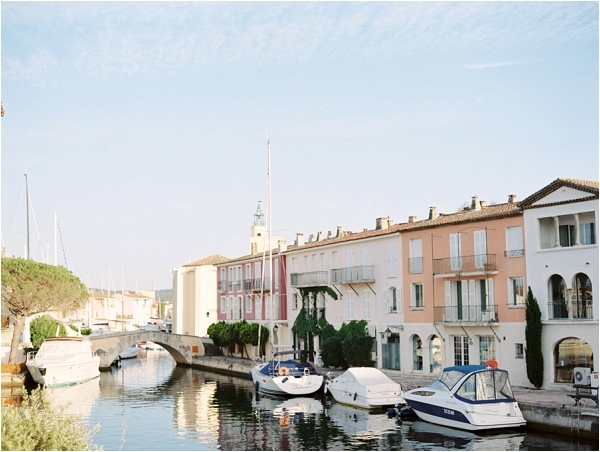 Often when we’re chatting to couples who live in the UK about their quest to find the perfect place to get married, they’ve already considered southern France but dismissed it as it’s just too far to get all their loved ones there to share the day with them. And then there’s the weather…..now most people head south for the weather obviously, but not everyone loves the heat! 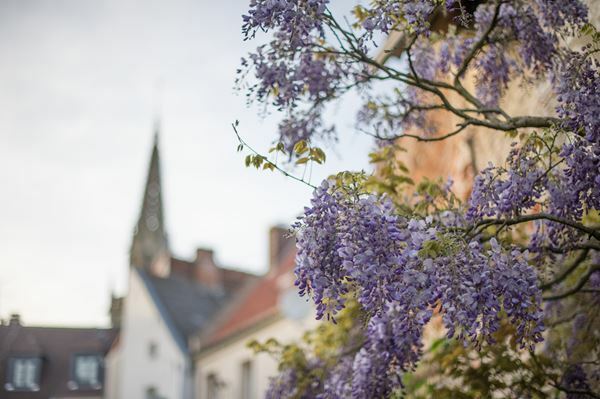 As a starter, it’s packed with beautiful Chateaux, the coastline is stunning, there’s picturesque villages, hidden valleys, historic cities and towns in abundance – think Le Touquet, Montreuil sur mer, Lille and Arras. 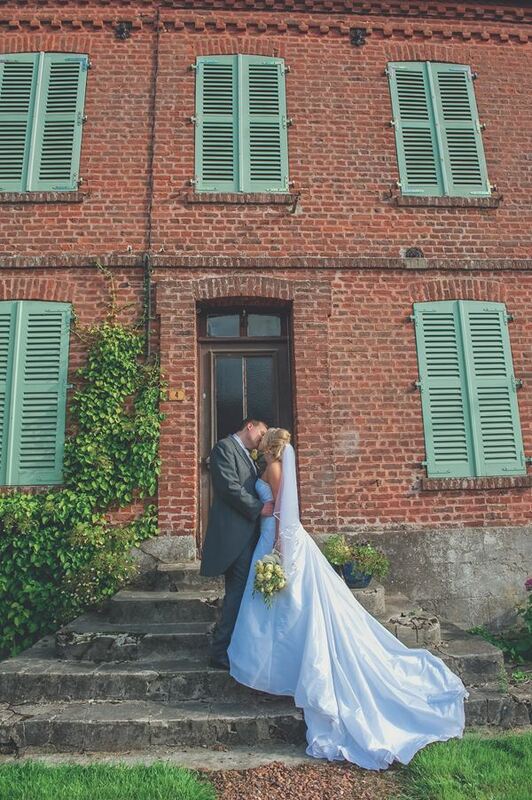 A venue that we absolutely love is Chateau de Dohem. 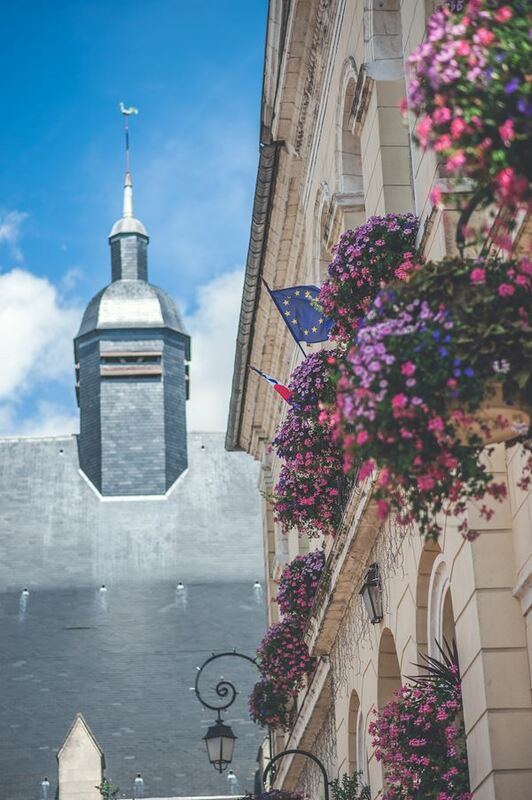 Nestled in a village amidst the stunning scenery of the Natural Regional Parc, the Caps et Marie d’Opale, it is only half an hour from Calais and yet you definitely feel like you’re in deepest rural France! Wendy and Marcus who own and run the Chateau, have restored it to it’s full glory, and now offer the perfect luxurious venue for hen parties, weddings, or indeed any kind of celebration or holiday. 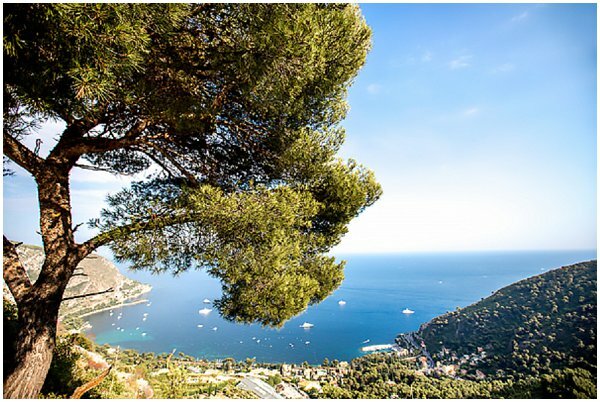 Wendy’s local contacts ensure you are very well looked after, and with a full wedding planning service available, your wedding day in France will run without a hitch. 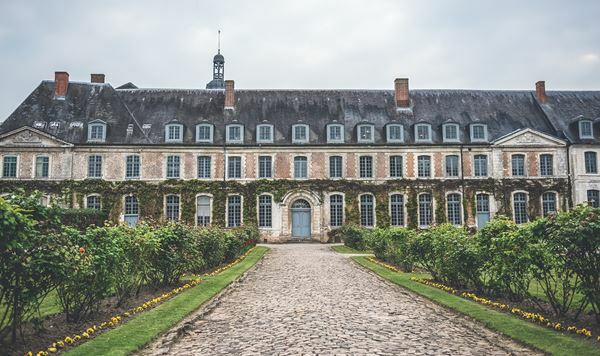 Another gem to check out is the Abbaye de Valloire in the Baie de Somme; get married in a 12th century Cistercian Abbey for a real fairytale setting with it’s parks, ancient trees, and ornamental gardens. 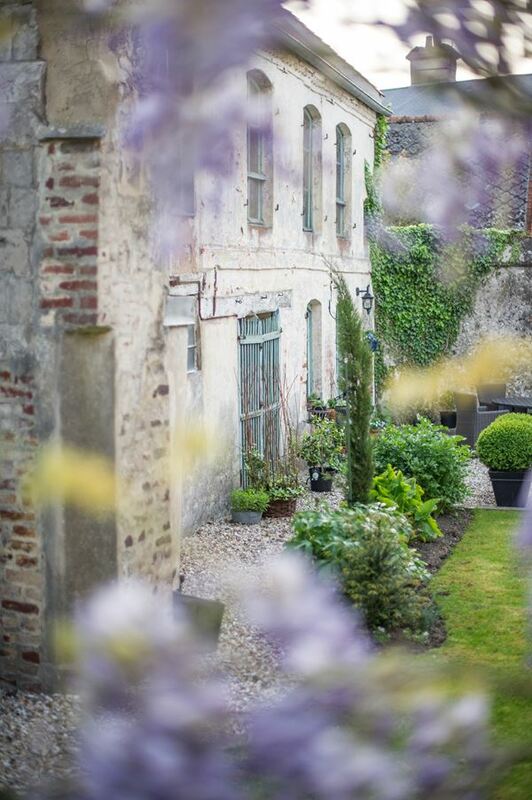 An off the beaten track option – particularly for foodies – Le Cour de Remi Hotel, situated close to St Pol sur Ternoise and Arras. It’s a rustic country chic style hotel, set amidst beautiful parkland. The architecture provides a stunning backdrop for your wedding photos, and the food and accommodation is absolutely superb. This grand wedding venue is situated near the town of St Omer, famous for its miles of canals, surrounded by atmospheric marshland. 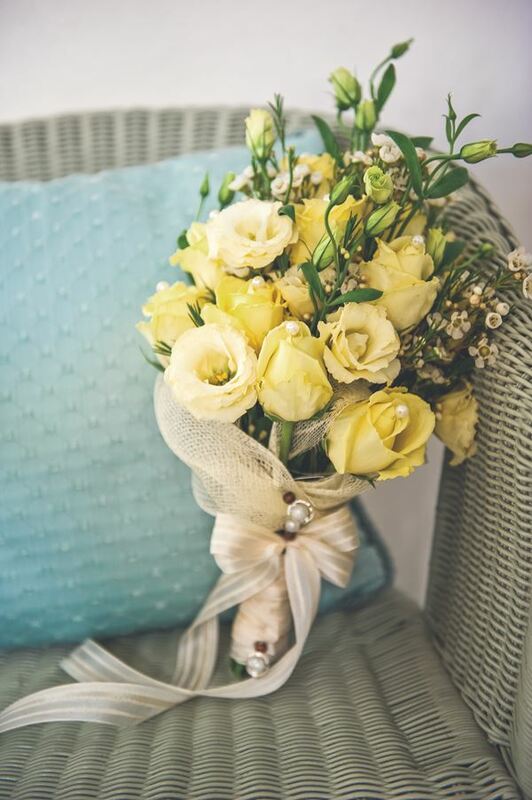 If you fancy the idea of less formal wedding, maybe you’re looking for a more intimate setting, you could consider organising a garden party style wedding; hiring a marquee and a caterer and holding it in the grounds of a holiday home? 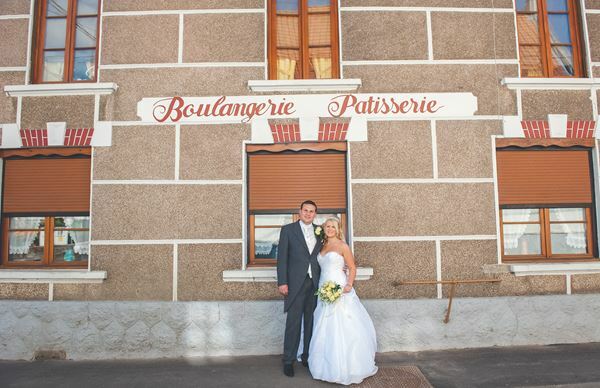 Perhaps in an idyllic village such as Douriez, where our couple Ben and Claire tied the knot at their family home, or this venue with it’s gorgeous countryside location would be perfect. 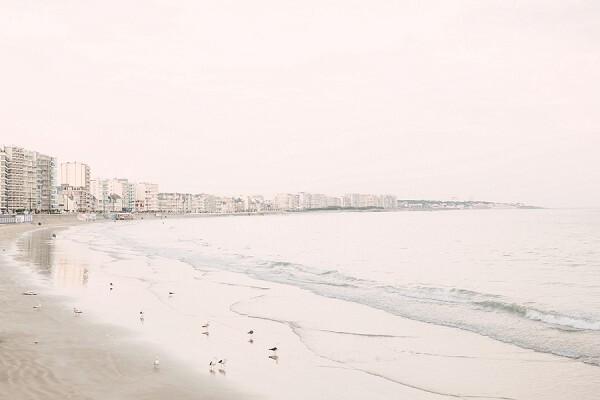 How about tying the knot in sophisticated Le Touquet Paris Plage? Hugely popular with Parisians, it has it’s own airport, miles of stunning sandy beaches and sand dunes, spectacular food, wonderful shopping – what’s not to like? Take a look at this amazing venue, close to the beach and all amenities. 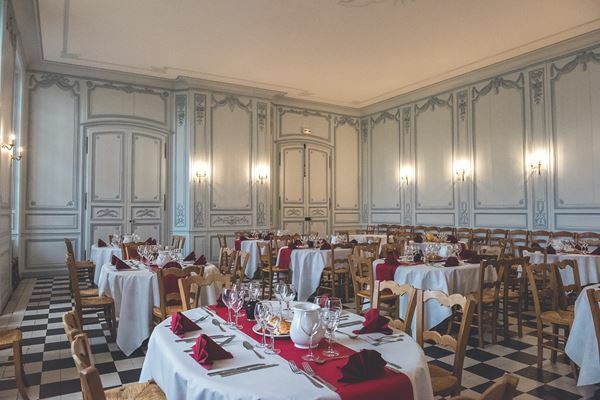 Situated in the midst of the medieval hilltop town of Montreuil sur mer, this grand old hotel combines modern luxury with beautiful 19th century charm and elegance. Their onsite spa will ensure you’re pampered ready for your big day. 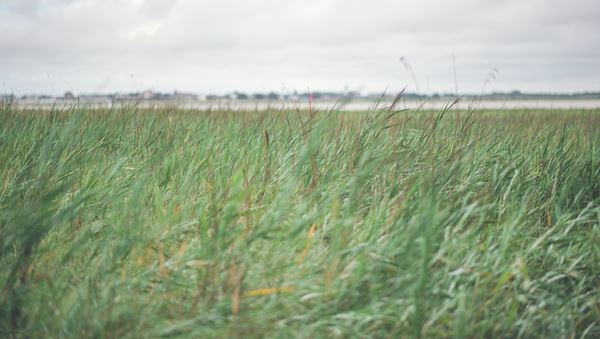 One of our favourite places is Saint Valery sur Somme – it’s situated right on the Baie de Somme, and it’s beautiful waterfront with it’s many eateries and the cobbled streets of the medieval town are a delight. This wonderfully quirky venue with it’s English speaking owners is very close by, and has everything you need for a perfect wedding. 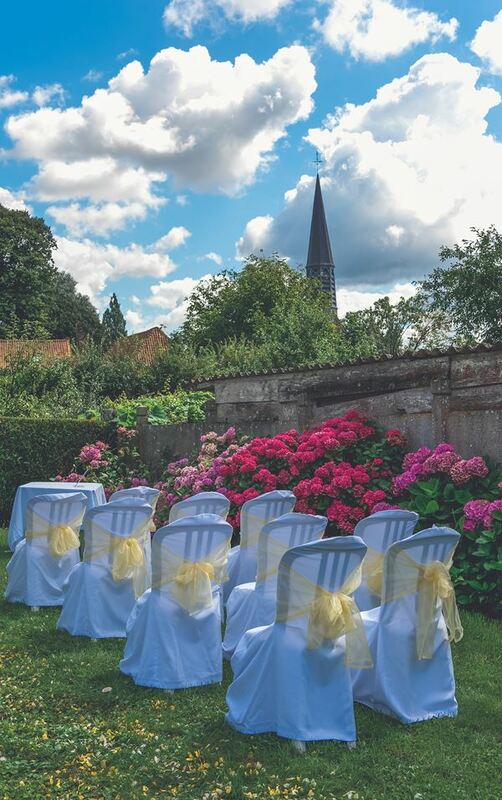 Once you’ve found your perfect venue in northern France, you’ll be thinking about your ceremony. If you are non resident in France, then often the easiest way is to have a simple legal ceremony in the country you live in, and then you can plan a personalised ceremony. 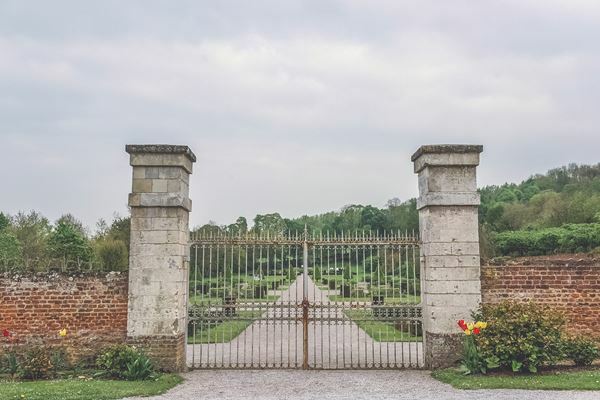 Karina O’Donnell from Simply Ceremonies, is an independent celebrant based in the UK, just across the water in Kent, and can travel to France to conduct your ceremony. She creates a highly personalised, bespoke ceremony for you that is completely unique. If you need help in getting family and guests across from the UK, then consider a transport option such as YMS Travel who are based in Kent and have a large range of vehicles available making it very easy to get the whole wedding party there together via Eurotunnel or a ferry. What about if you’re travelling from other parts of the world; it’s still relatively straightforward – Trip Savvy have it covered. Whatever option you decide upon, you won’t be disappointed, and you certainly won’t be limited in choice!